One of my favorite memories as a kid was sitting on the couch with my older sister watching the Smurfs. There was just something extra special about these blue little creatures that captured our attention. So years later when I had kids of my own and I heard they were going to be making a movie starring my favorite blue friends I was ecstatic. I knew that my kids were going to love them just as much as I did. And I was right! There have been two Smurfs movies over the past few years and our family has loved both of them. I was secretly hoping that a 3rd Smurfs would be in the works and just this past week I found out I won’t have to wait very long. 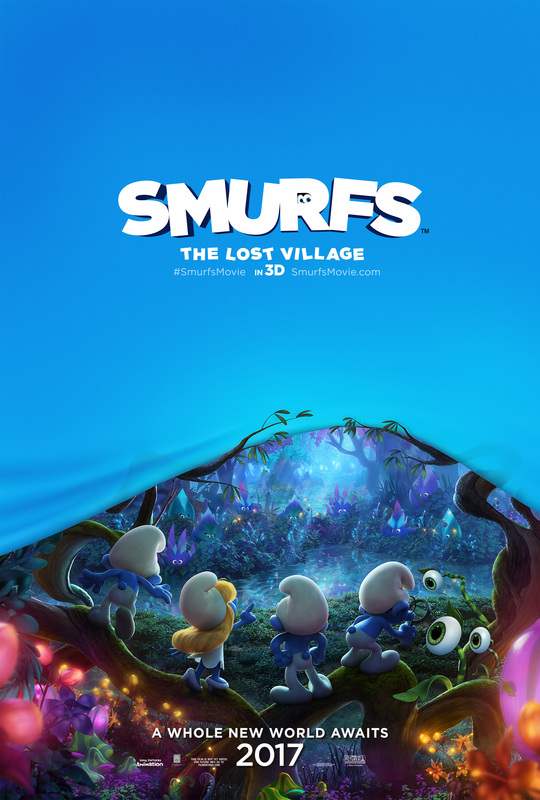 Smurfs: The Lost Village is the 3rd Smurfs movie and it’s coming to theaters in 2017! I’ll be bringing you more updates on Smurfs: The Lost Village as I get them but in the meantime, I would love to share with you the Smurfs: The Lost Village OFFICIAL Trailer below. It’s super cute! Watch it and then leave me a comment and let me know what you think!